to find the best possible solutions. 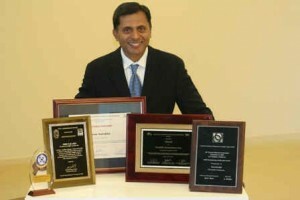 Sarakki Associates Inc. was built on the core values of Integrity, Teamwork, and Commitment. Underneath all of the above accolades and accomplishments, we owe our success to our staff who understand our client needs and deliver exceptional results. We bring the same dedication and commitment to the current solicitation. Teamwork brings new ideas, helps solve problems, and builds morale.